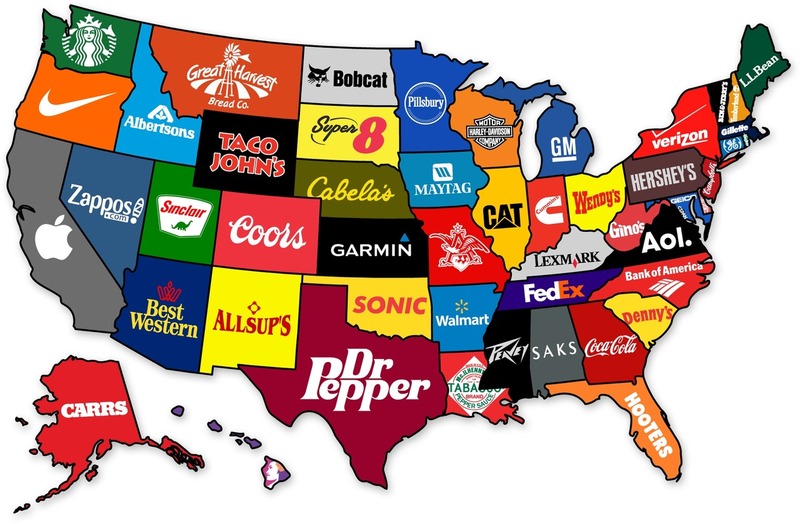 Recently in social media, there is a map of the US showing what brand each state is most known for. Right now, Wisconsin is apparently most known for Harley Davidson. 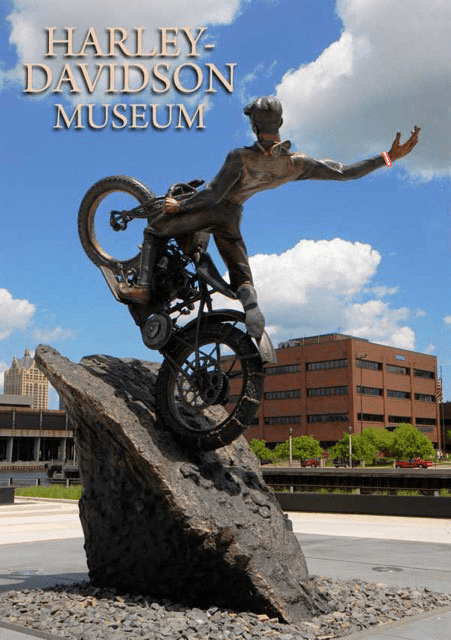 (Of course, after next year’s conference, we are confident that Wisconsin will be known for its ceramics) Milwaukee is actually the birthplace of Harley, so for “Fun-Fact Friday”, we thought we’d share a little about this local treasure…. With only a few word substitutions here and there, I can imagine a ceramic artist saying similar things. In fact, we share a surprising number of commonalities. Bikers are almost as crazy and almost as dirty as we clay people are, and they too, get together once a year to party together. So while in Milwaukee for our annual conference next year, consider a stop to pay homage to our slightly burlier brethren, at the Harley Davidson Museum. They’re ready for us and already showing their support by sporting a beloved red wristband. 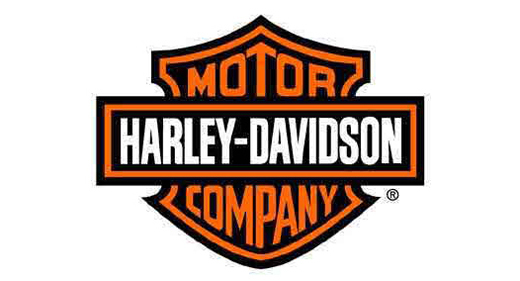 Harley Davidson motorcycles were first called hogs in 1920. Their race team mascot was a pig. After each victory, the driver would hoist the pig on to the gas tank and drive a victory lap. Juneau Avenue in Milwaukee was the site of the first Harley-Davidson plant, opened in 1906.